Last year HTC announced a number of handsets that would be getting the Android Lollipop update, one of those devices was the HTC One Mini 2. Now it would appear that HTC will not be releasing the Android 5.0 Lollipop update for the HTC One Mini 2. When asked about the Android Lollipop update for the handset on Twitter, HTC responded saying that the device will not be getting the update, you can see the tweet below. 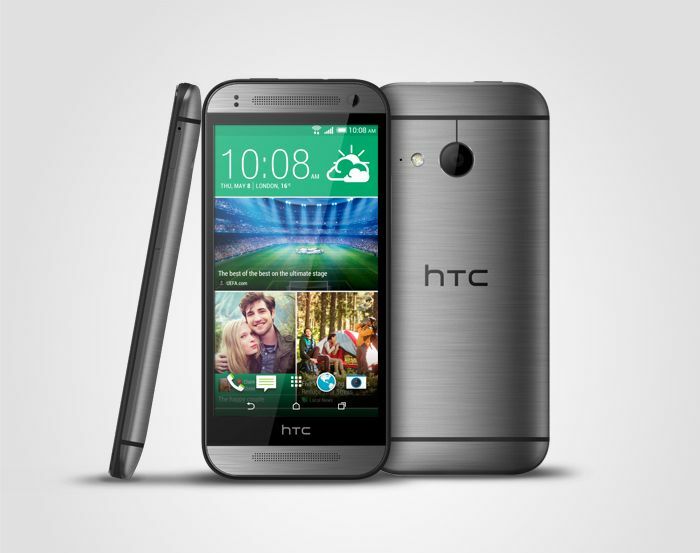 The HTC One Mini 2 only launched last year, so we would have expected the device to get the Android Lollipop update. It is not clear as yet on the exact reason why the handset will not be getting the Lollipop update.